The development of medical devices is driven by risk identification and mitigation. Ensuring that devices fulfil the safety requirements defined in standards such as IEC 60601, ISO 14971, IEC 62366 and IEC 62304 is a major challenge. Planned changes in the medical device sector in the coming years will make this a time consuming exercise for an increasing number of medical device companies. Identifying potential risks in devices, systems, hardware and software is a complex process, as is the implementation of the corresponding mitigations. 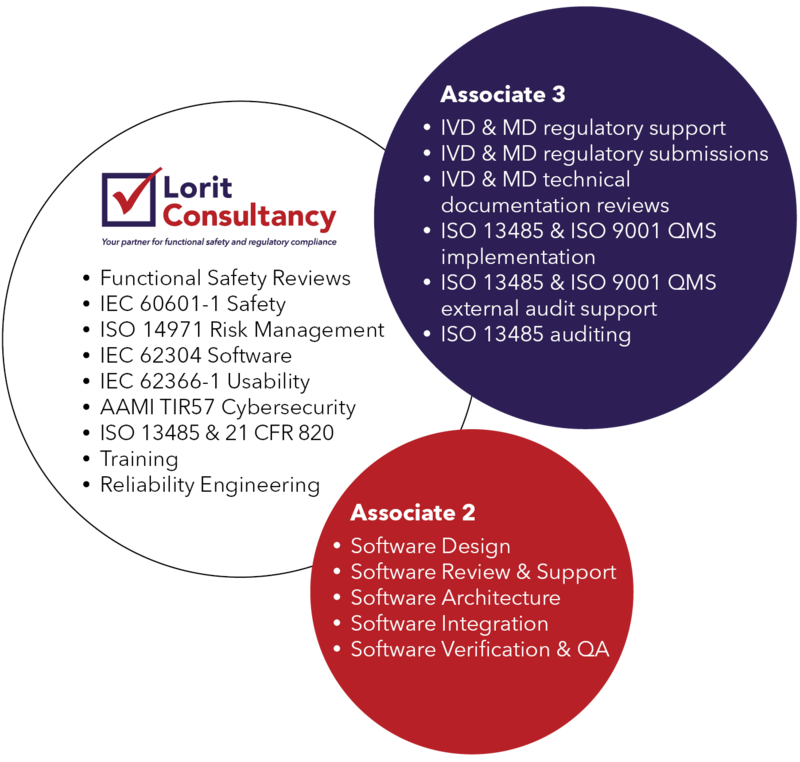 We can help you reach these goals through our years of experience in hardware and software development in the medical sector. We have gained an in depth knowledge of not only the current normative standards but also of forthcoming changes to these standards.